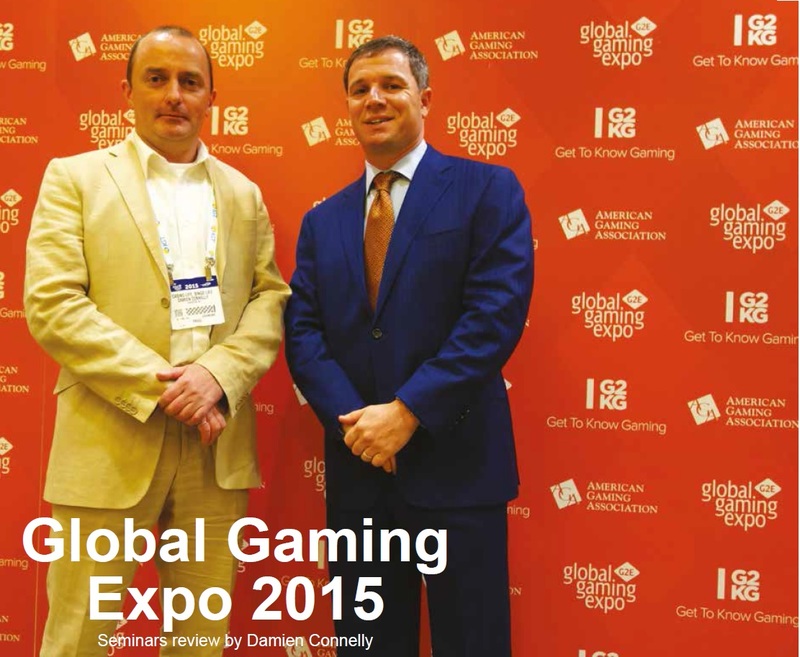 Don Best Sports is one of the high profile gaming organisations appearing at this month’s GiGse, which is being held at the Marriot Marquis Marina, San Diego, 26th – 28th April. The company’s president, Benjie Cherniak, provides insight on the status of sports betting in the United States and the main obstacles it has to overcome. Cincinnati-based Vantiv Entertainment Solutions is the headline sponsor of the 2017 edition of GiGse, which is being held for the first time at San Diego’s Marriott Marquis Marina (26 – 28 April). Joe Pappano, SVP & Managing Director, looks ahead to the event and provides his views on the evolution of the gambling landscape in the United States as well as the challenges facing payments solution providers. 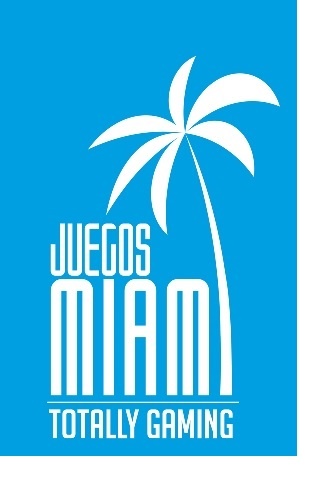 The second edition of Juegos Miami will be held across 31 May to 2 June at the popular Miami Biltmore Hotel. Joint organisers, Clarion Events and Urban Expositions confirmed details of the 2017 edition following what they described as the 'overwhelming support' of stakeholders throughout the region. Fantasy sport. Ukraine is a specialized platform that will gather all interested representatives of fantasy industry. What they can expect to see at the conference? What is your connection with Fantasy Sports? Read more about Smashing ICE! Companies will be judged in 10 categories spanning the land based and online spheres, with an additional category recognizing the achievements of up and coming leaders in the Asian gaming industry.